Wondering how to get started in people analytics? 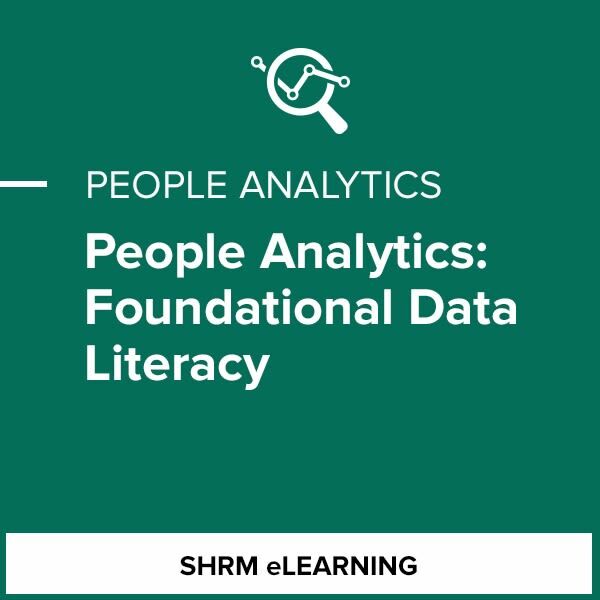 This module provides foundational knowledge for anyone new to the world of people analytics. Get ready to broaden your knowledge in the common topics and terms of people analytics and discover how they are commonly used by analytics professionals. This module also provides suggestions on how to upskill others within your organization.